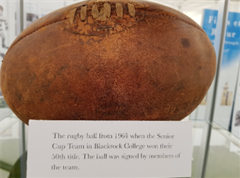 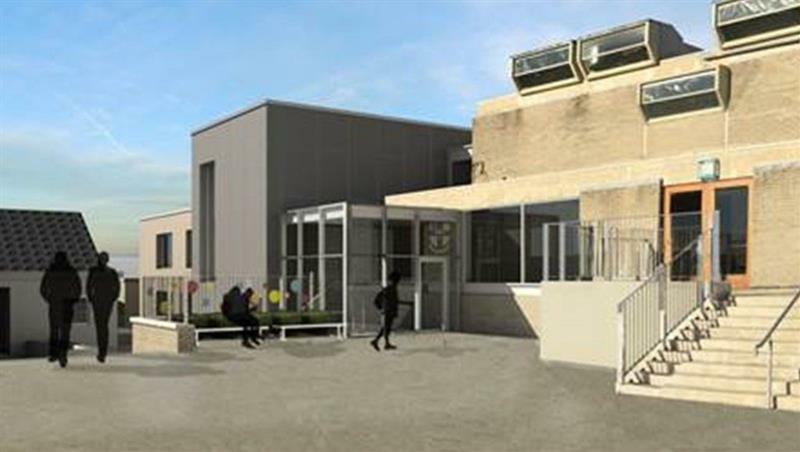 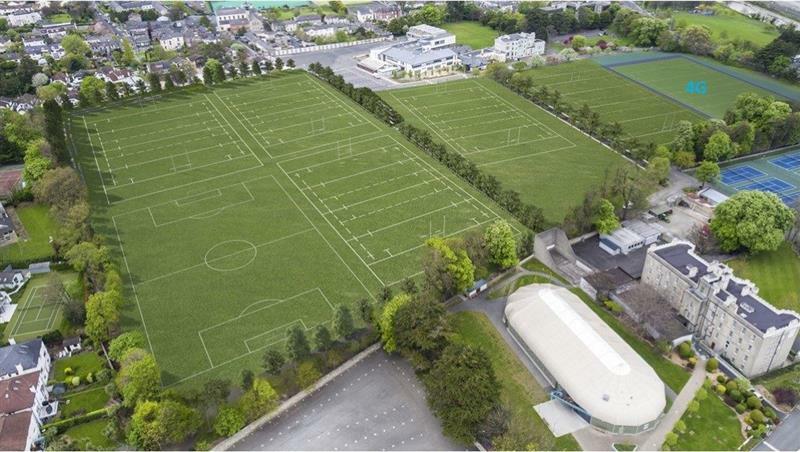 The next five years will see significant changes made to the campus as the next phase of work of the Blackrock College and Willow Park Campus Development Programme commences. 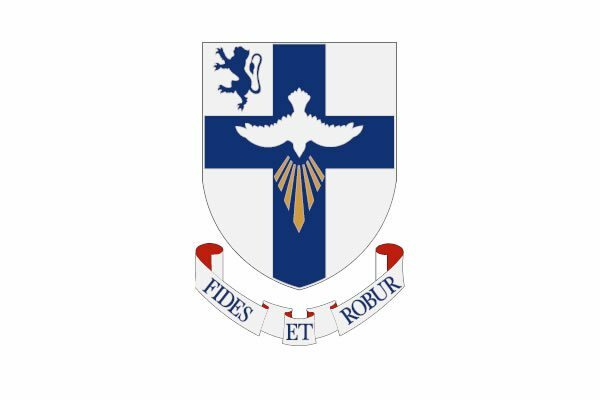 The work will commence in early 2018 on a phased basis that will see a comprehensive programme of activity being undertaken to continue our commitment to ensuring an environment of excellence for all across the campus. 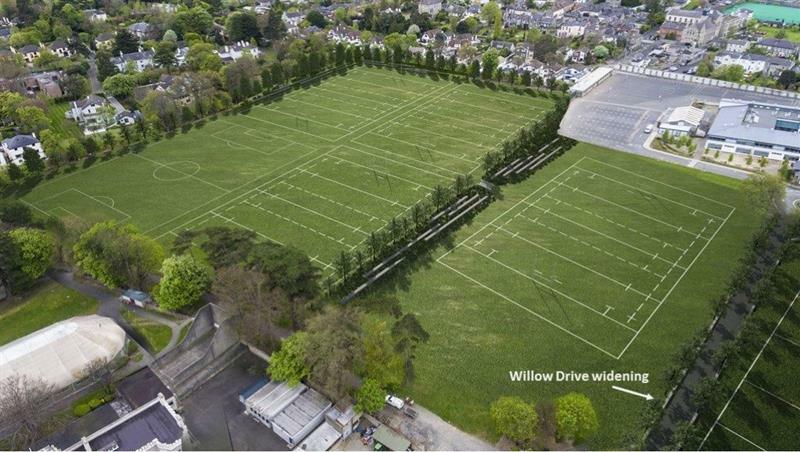 This is our vision for the future of Willow Park and Blackrock College. Please help us to achieve this by contributing to our Development Fund.